Melissa & Doug Baby Grand Piano-$54.50! &dougtoys : REfinery KIDS! 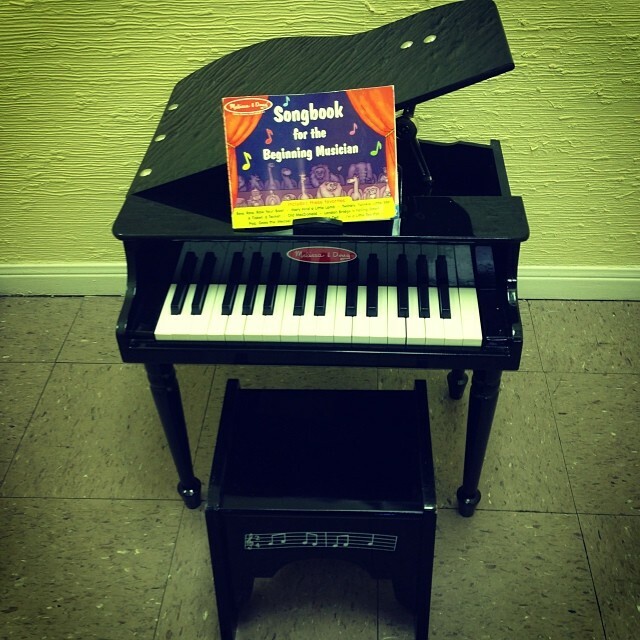 Melissa & Doug Baby Grand Piano-$54.50!